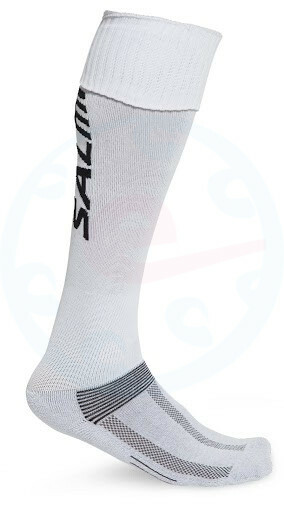 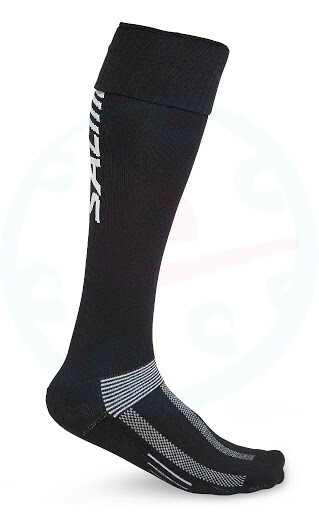 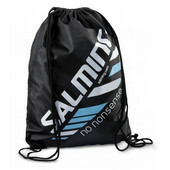 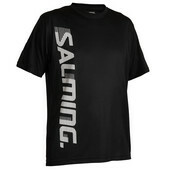 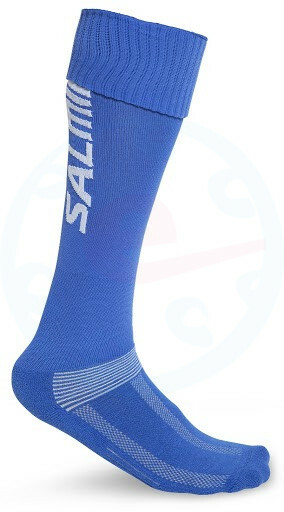 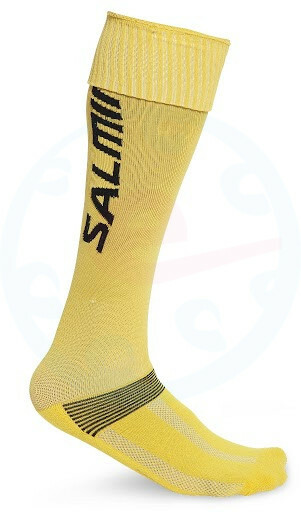 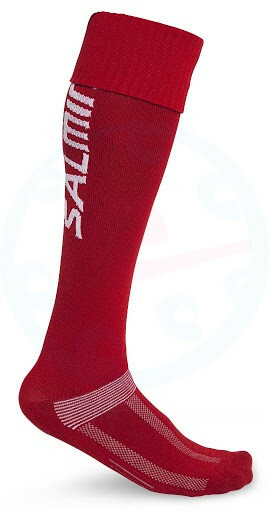 Anatomic sports socks for use Salming CoolFeel ™. 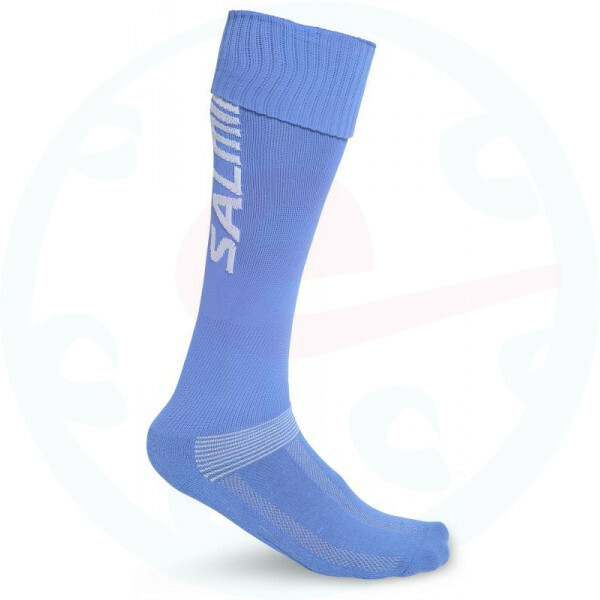 - Supporting the implementation of air circulation. 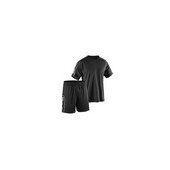 - Absorbs shocks and reduces the risk of blistering.